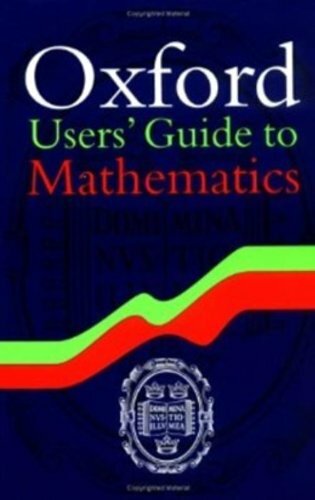 9780198507635 | Oxford Univ Pr, November 4, 2004, cover price $85.00 | About this edition: The Oxford Users' Guide to Mathematics represents a comprehensive handbook on mathematics. 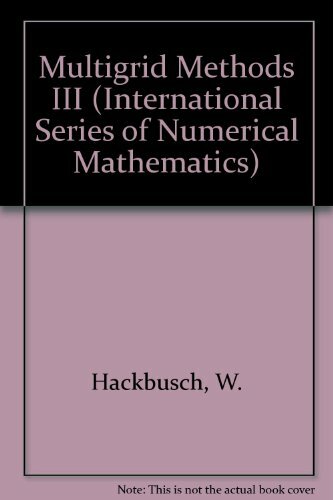 9783540548225 | Springer Verlag, June 13, 2003, cover price $229.00 | About this edition: This book has developed from lectures that the author gave for mathematics students at the Ruhr-Universitat Bochum and the Christian-Albrechts-UniÂ­ versitat Kiel. 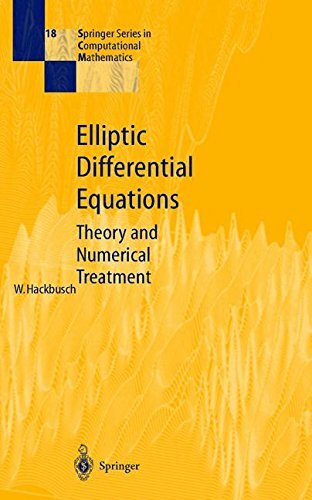 9780387548227 | Springer Verlag, November 1, 1992, cover price $128.00 | About this edition: The book offers a simultaneous presentation of the theory and of the numerical treatment of elliptic problems. 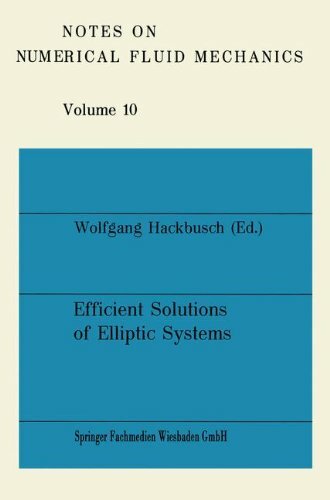 9780387127613 | Springer Verlag, January 1, 1986, cover price $128.00 | About this edition: Multi-grid methods are the most efficient tools for solving elliptic boundary value problems.